The sale of an object that you no longer use or sporadic relations are some of the motives for which you may want to use a disposable number that you can use for a short while and then get rid of. 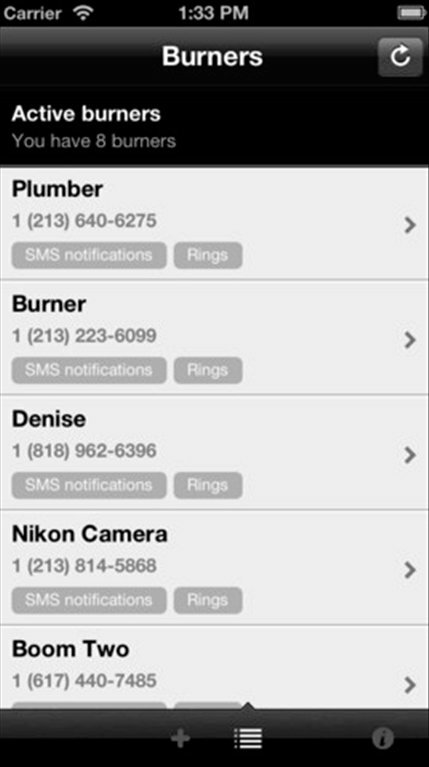 With Burner you have disposable numbers at your iPhone's reach. Obtain a virtual telephone number to maintain your privacy. Get hold of one or various disposable numbers. Select the area code of the number, according to your location. 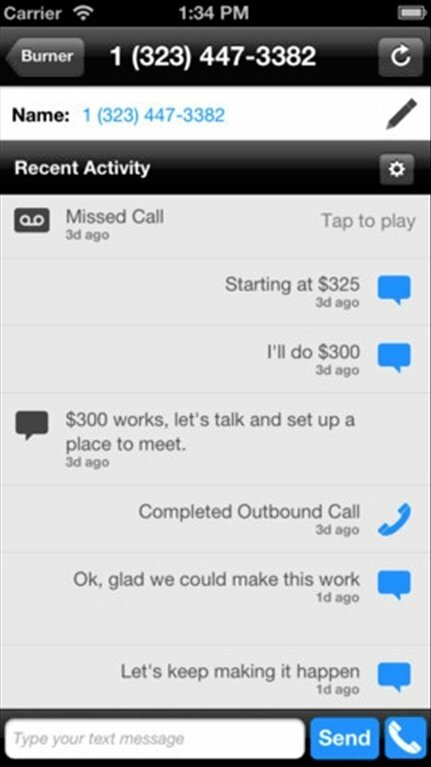 Make and receive calls and messages. 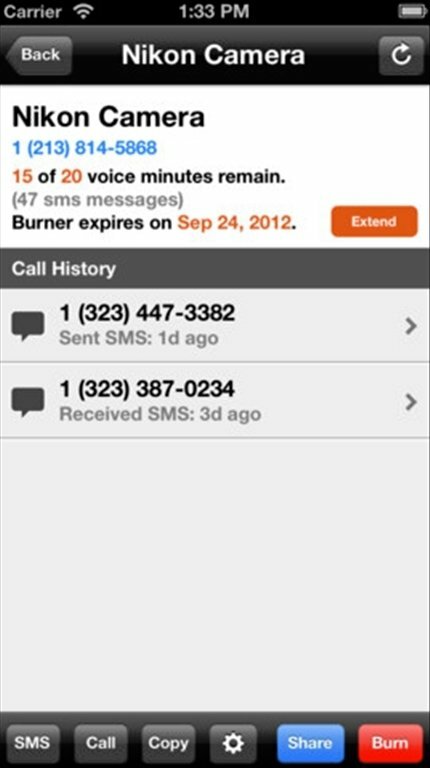 Get rid of your virtual number when you no longer need it. 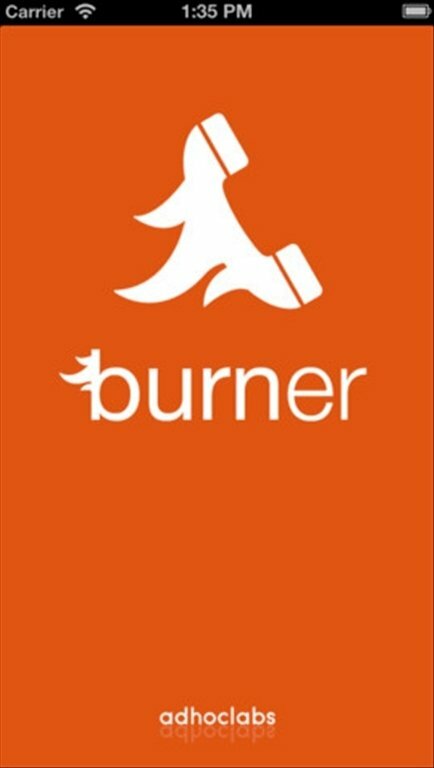 Download Burner free for iPhone for a limited time and get hold of your disposable phone number. 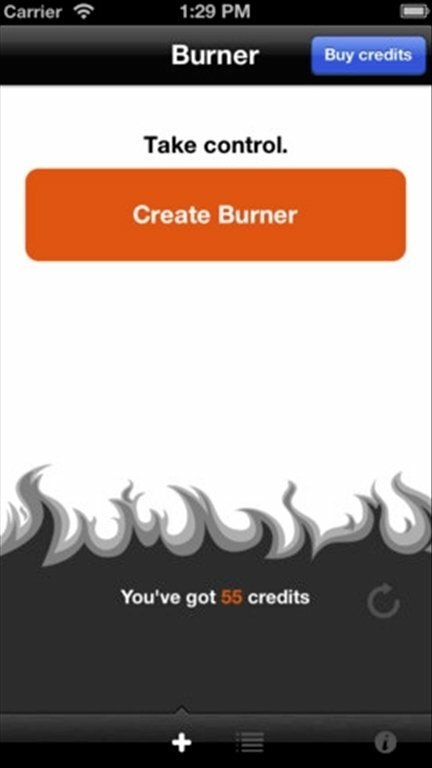 Using this application has associated costs.